These vitamins are Halal Certified. For detailed nutritional information click here. 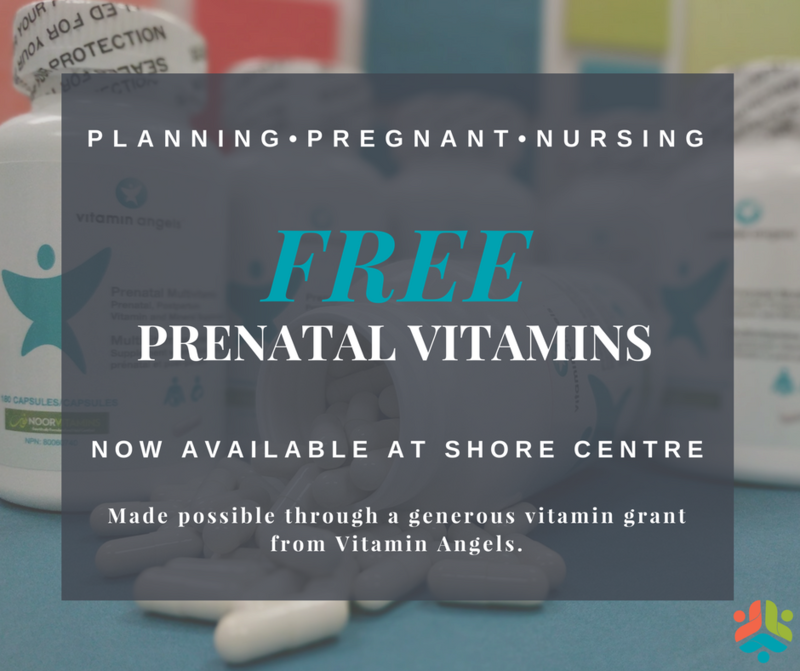 Visit us today to pick up your FREE supply of prenatal vitamins.